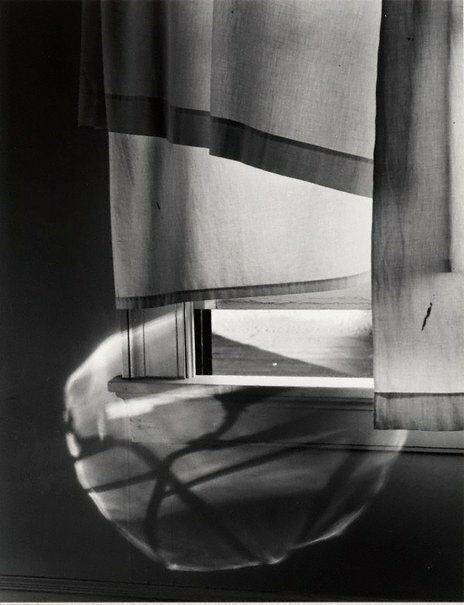 Reproduced with permission of the Minor White Archive, Princeton University Art Museum.© Trustees of Princeton University. Donna Brett, Photography: Art Gallery of New South Wales Collection , 'A postwar modernist vision', pg.209-225, Sydney, 2007, 208 (illus. ), 213, 219 (illus.). Vigen Galstyan, Look , 'Infinite flatness: exploring the intangible', pg. 28-29, Sydney, Oct 2012, 29 (illus. ).